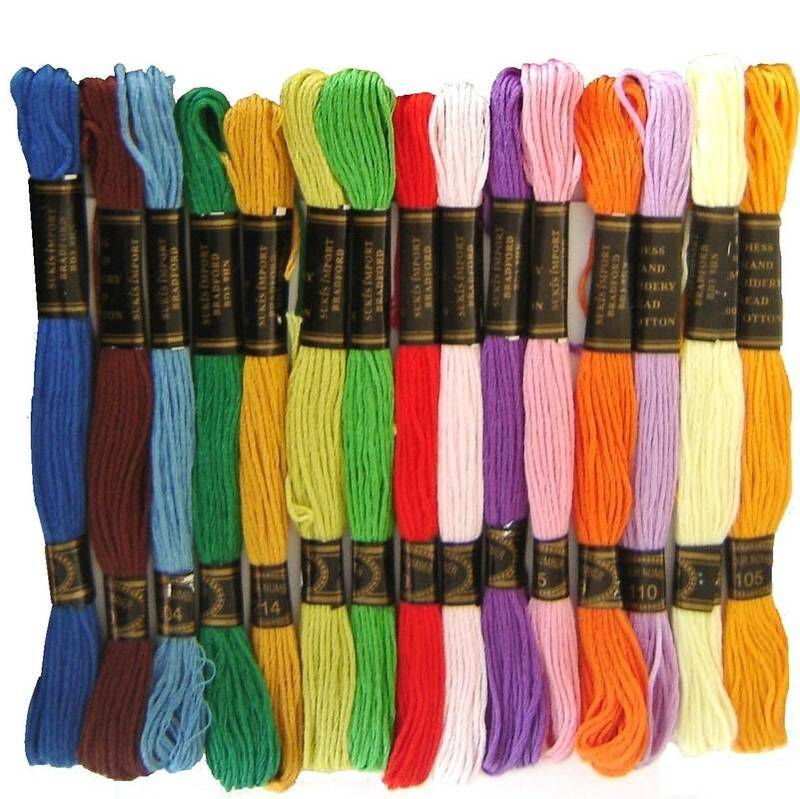 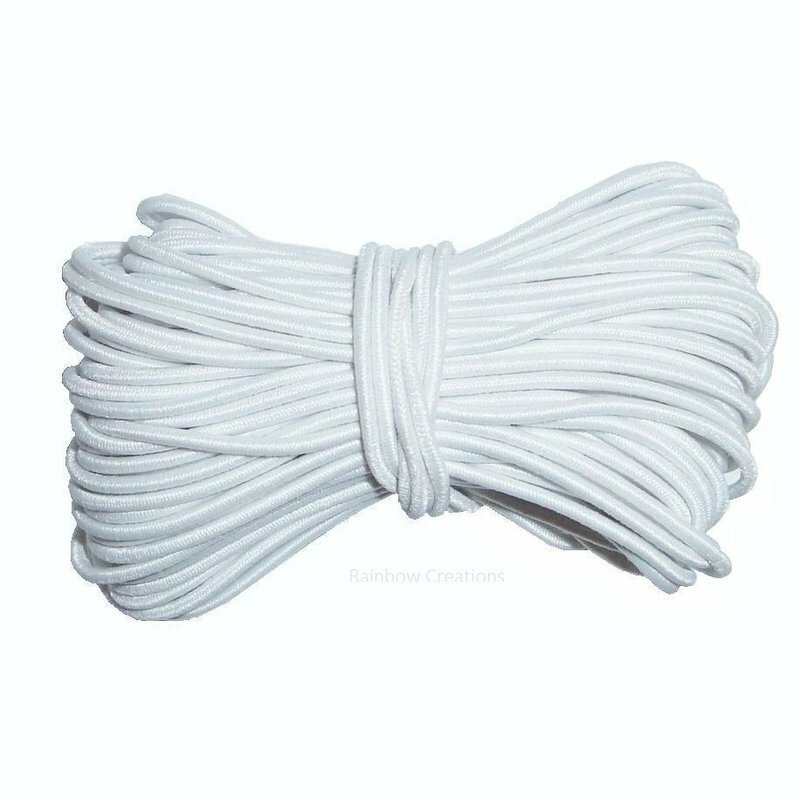 10 metres of white beading elastic for children to thread with beads. 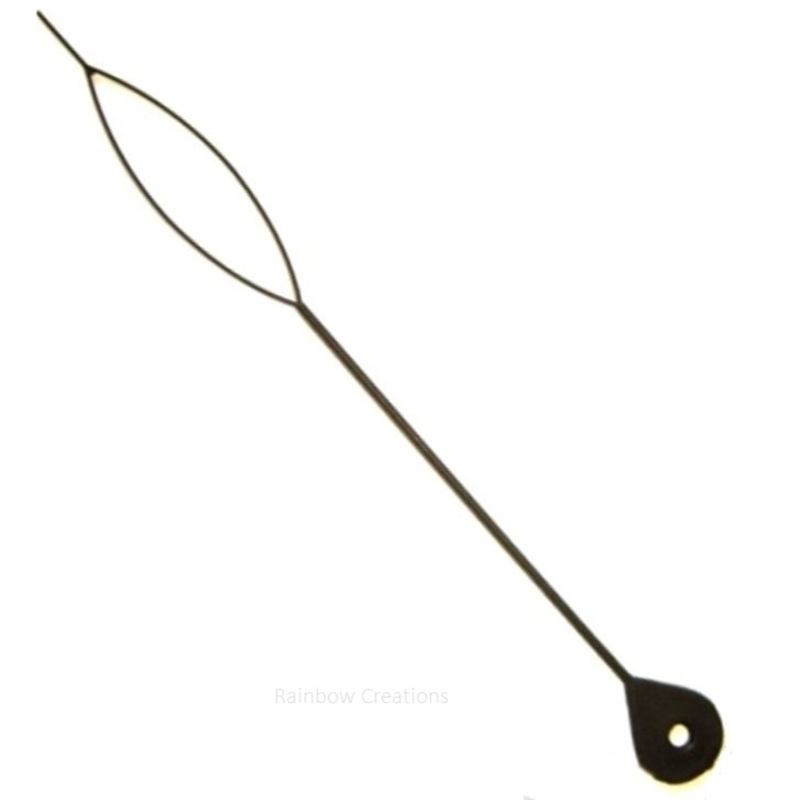 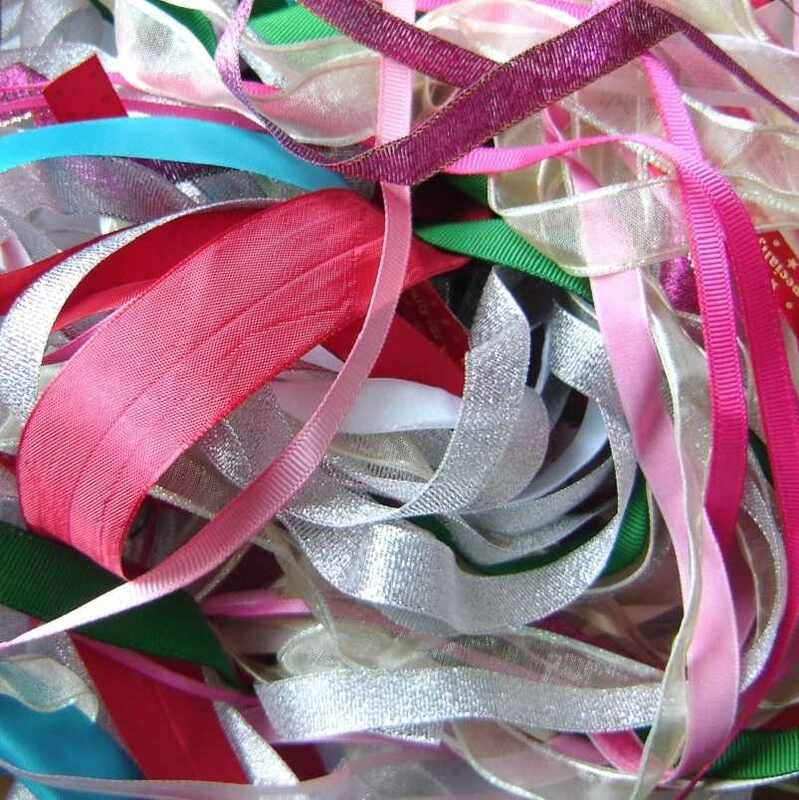 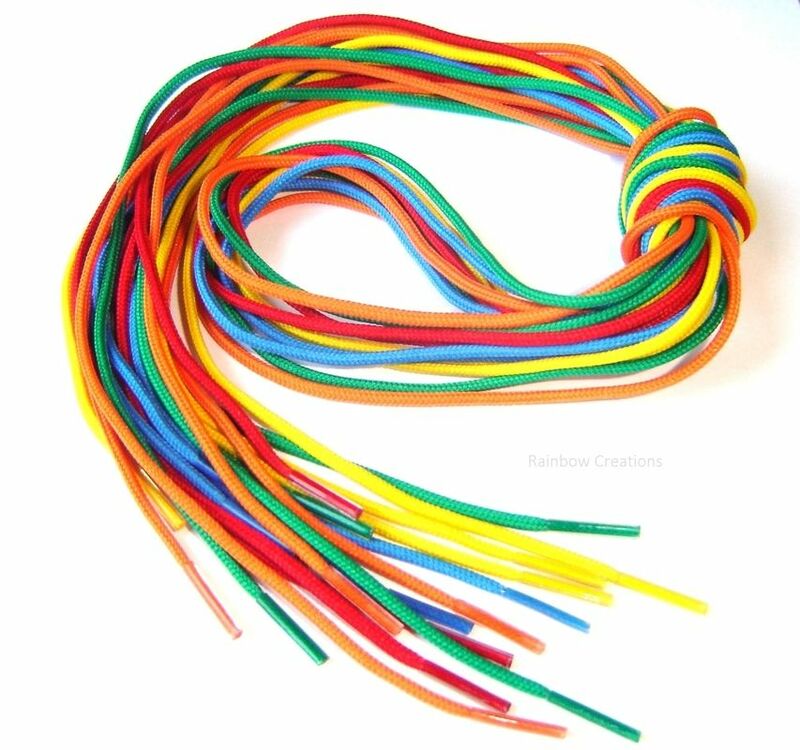 Round, stretchy and strong elastic, ideal for making jewellery, hanging mobiles or for holding hats and masks in place. 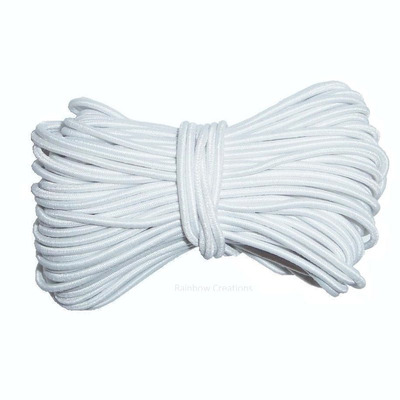 This white elastic, being a neutral colour, will coordinate with any beads.